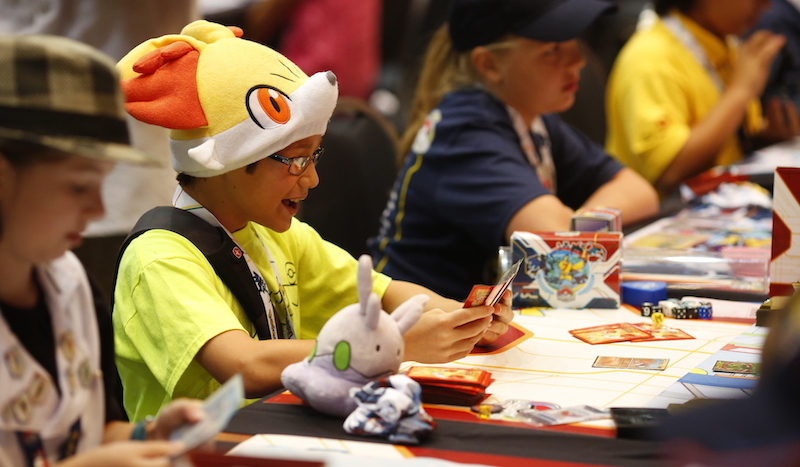 “Gotta catch ‘em all” has been the rallying cry for Pokemon fans for almost a quarter century. Pokemon launched with an immediate bang in 1995 as a joint venture by Nintendo, Game Freak and Creatures, and hasn’t slowed down since. 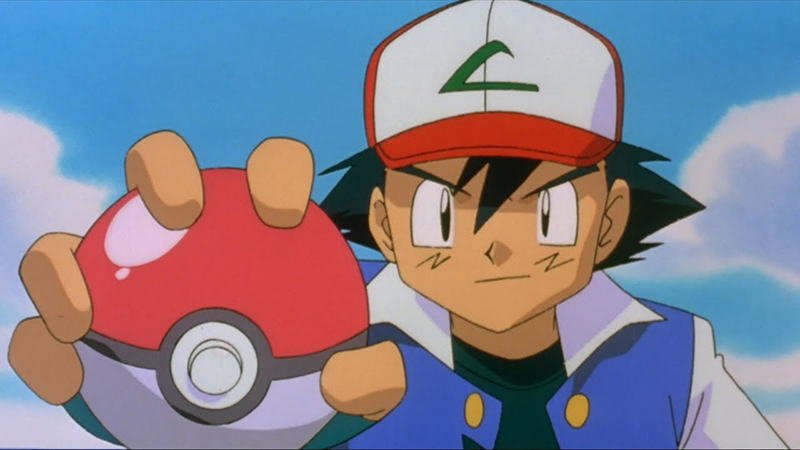 For its enduring popularity and innovation, Pokemon is a 2018 inductee in the Pop Culture Hall of Fame. Most of the monsters are based on real creatures, or plants or mash-ups of more than one, and run through the anime filter. 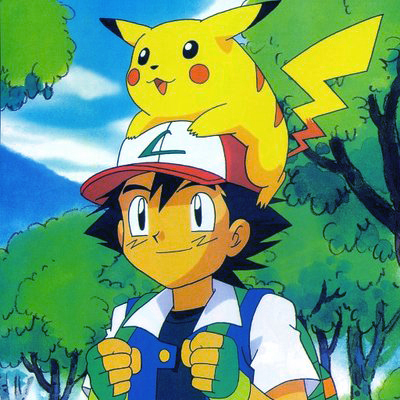 Pikachu, a round, yellow mouse-like critter emerged as the central star along with Ash, the human trainer and constant companion. From there hundreds and hundreds of others have come along including Charizard, Tangela, and Mewtwo, each with varying powers, capabilities and personalities. The game would be fun enough on its own, but the cartoons add an important element to the action. The various Pokemon cartoons create a visceral image of what’s supposedly happening in the card game, giving literal voices to the characters and showing much more action than one might guess from reading and flipping cards. Listen to kids playing the game, adding sound effects and voices to the gameplay, and it all makes sense. Continuous updates to the card game help keep it fresh for younger fans. The ever-expanding game is also a boon to the collecting world. By continually updating and adding to the universe, it ensures that even the oldest fans, who played the earliest versions, have a reason to stay interested. “Gotta Catch ‘Em All” literally translates to merchandising. In 2016, Niantic and The Pokémon Company released the Pokemon Go virtual game, putting the hunt for Pocket Monsters into the context of the real world. The initial hype of the game saw millions of people all over the world running around staring not at their mobile devices, but into an augmented reality full of creatures only they could see. The game started off with such popularity that even after it tapered off to what would be considered normal levels in interest, it was still immensely popular. A live action Detective Pikachu movie is in the works, suggesting that the popularity of Pokemon is far from over. It might just be starting to catch on.